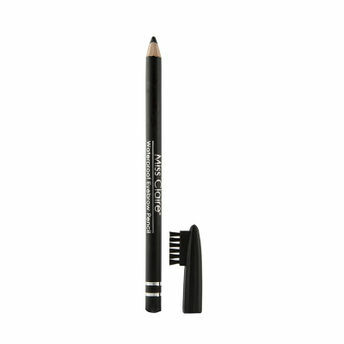 Define your brows with this eyebrow pencil that will provide natural-looking coverage for fuller arches. The waterproof formula will ensure that there are no smudges or makeup meltdowns, all day long. Explore the entire range of Eye Brow Enhancers available on Nykaa. Shop more Miss Claire products here.You can browse through the complete world of Miss Claire Eye Brow Enhancers .Alternatively, you can also find many more products from the Miss Claire Waterproof Eyebrow Pencil range.